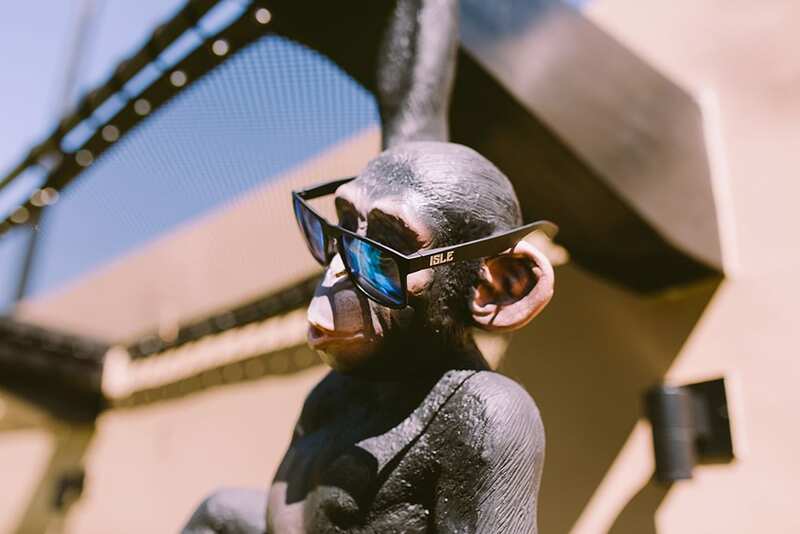 Look better & see better. 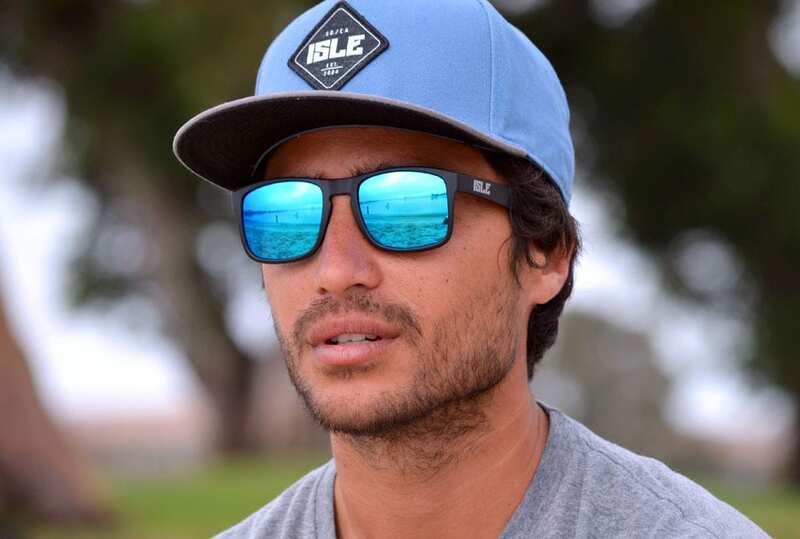 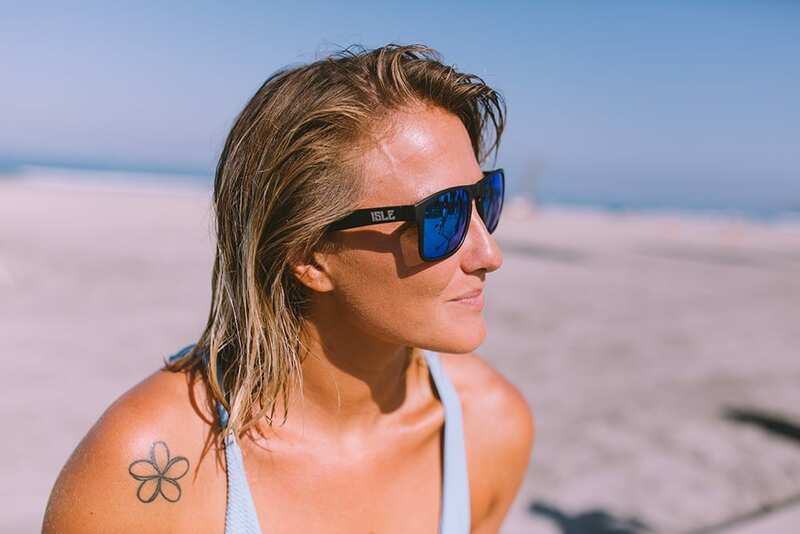 Sunglasses designed with infinite adventures in mind. 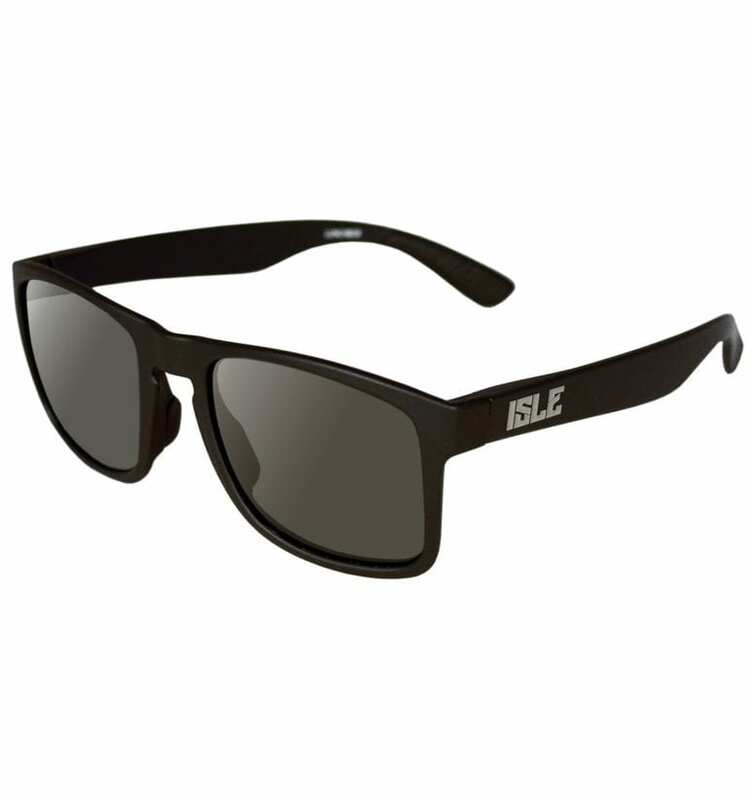 These polarized glasses are lightweight and comfortable. 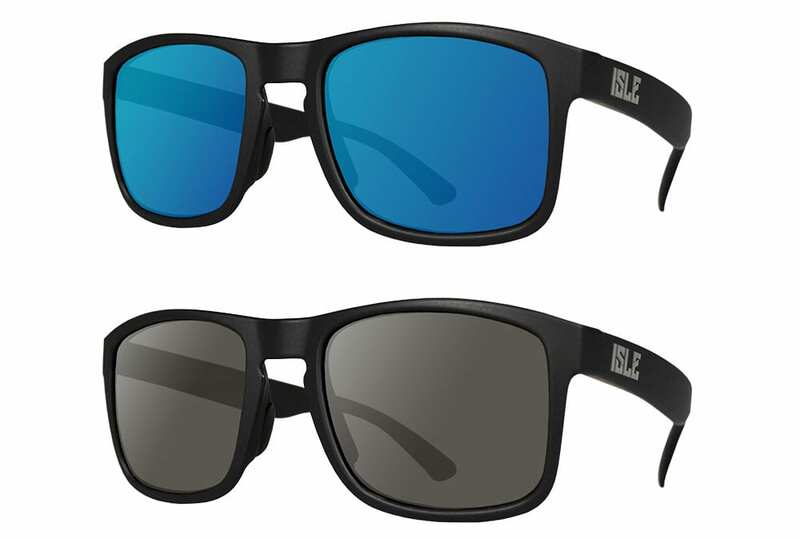 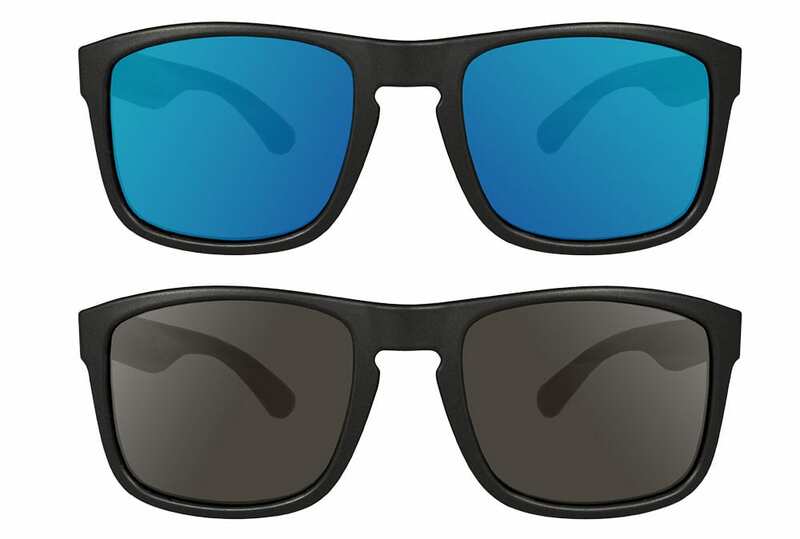 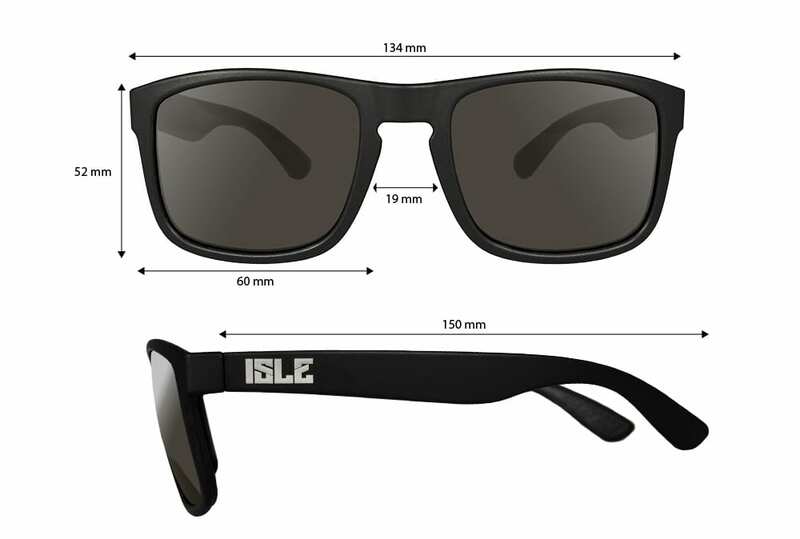 The difference is clear because these sunglasses are polarized and come in two different colored lenses – grey and blue. 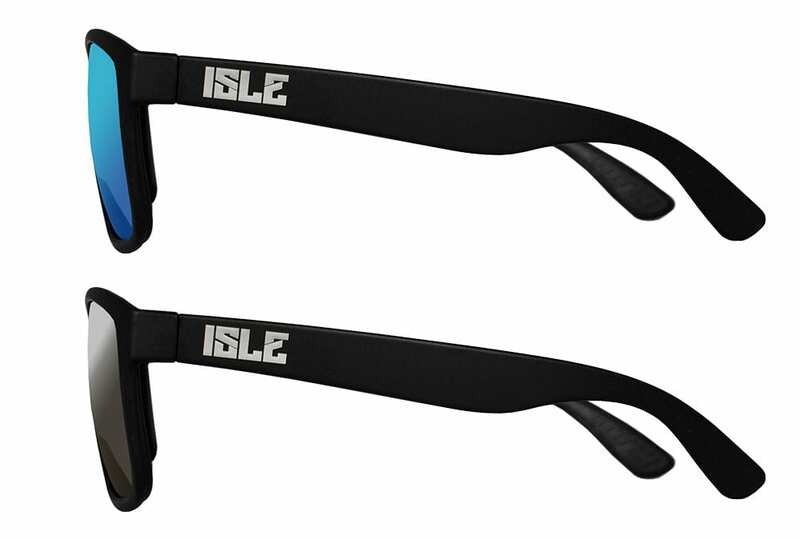 Girl or guy, you can’t go wrong with these sunnies!